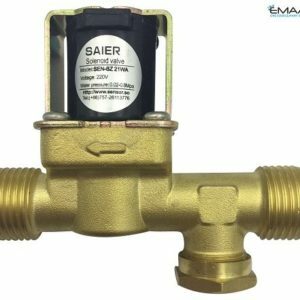 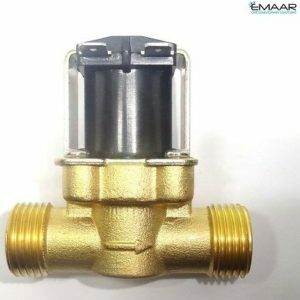 Solenoid Valve are mainly used in water heater, water control machine, water dispenser, mechanical equipment, instrument and meter. 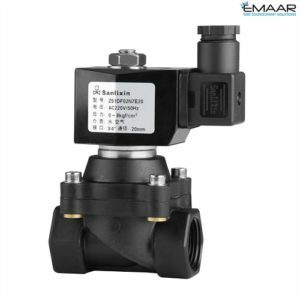 actuator supporting the use of sensors, mainly for supporting the use of devices and signal flow sensor, float switch, proximity switch, pressure switch, temperature sensor etc. 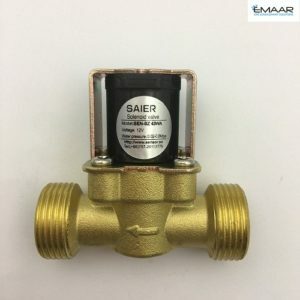 The installation method can be arbitrary, providing switching action, belonging to the implementation of devices, mainly used in the flow of water closed and open control. 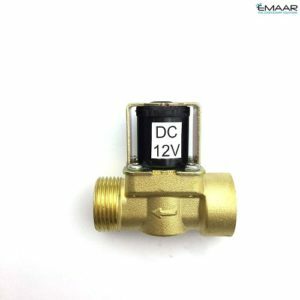 there are three specifications Voltage DC12V,DC24V, the use of temperature is divided into conventional valves (30 degrees Celsius) and boiling water valve (100 degrees Celsius), the service life of more than 300 thousand times, the DC resistance is 27 + 5% (20 degrees Celsius).